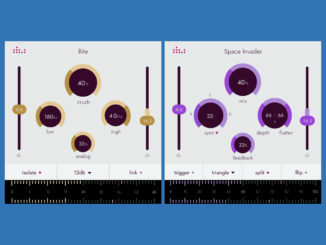 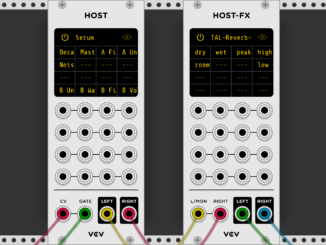 Denise Released Space Invader Flanger & Bite Bit Crusher Plugins For PC & Mac! 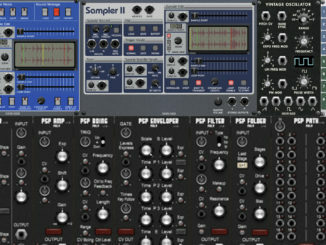 Voltage Modular 1.2.3 Features New Sampler/Oscillator Modules & New PSP Audio Add-Ons! 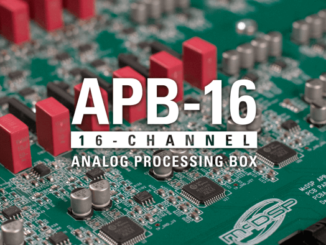 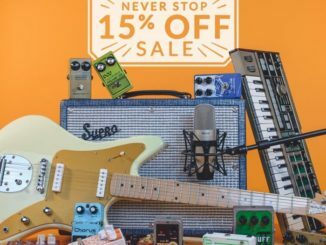 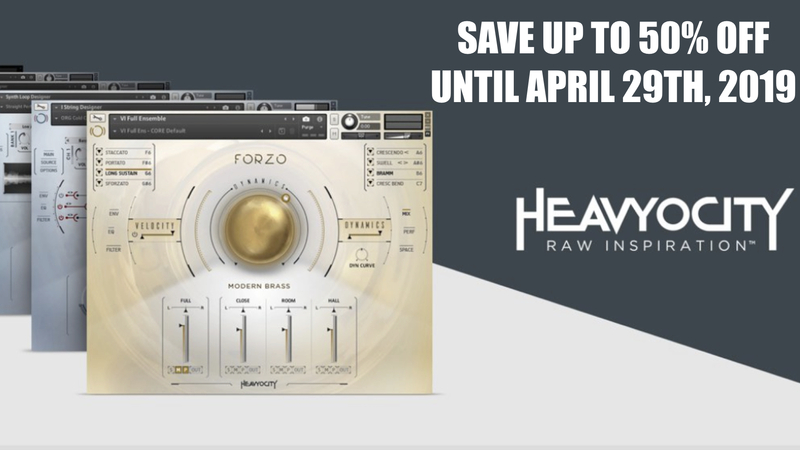 Save 15% OFF Music Gear In Reverb’s New Year Never Stop Sale! 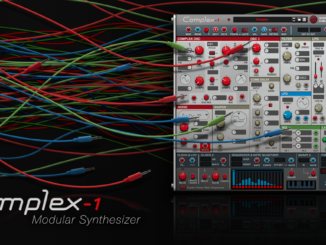 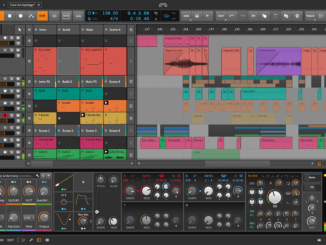 Propellerhead Software Launched Complex-1 West-Coast Inspired Synthesizer For Reason! 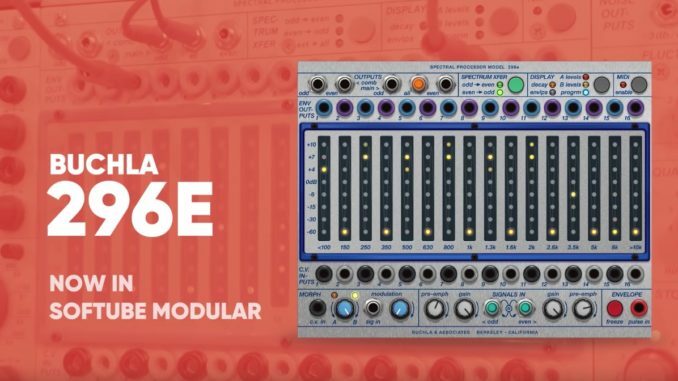 VCV Host Lets You Load VST Plugins Into VCV Rack & Use Them Modularly! 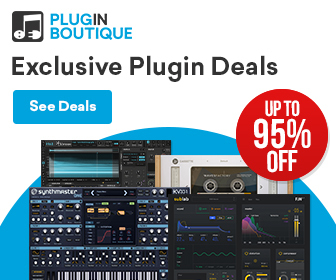 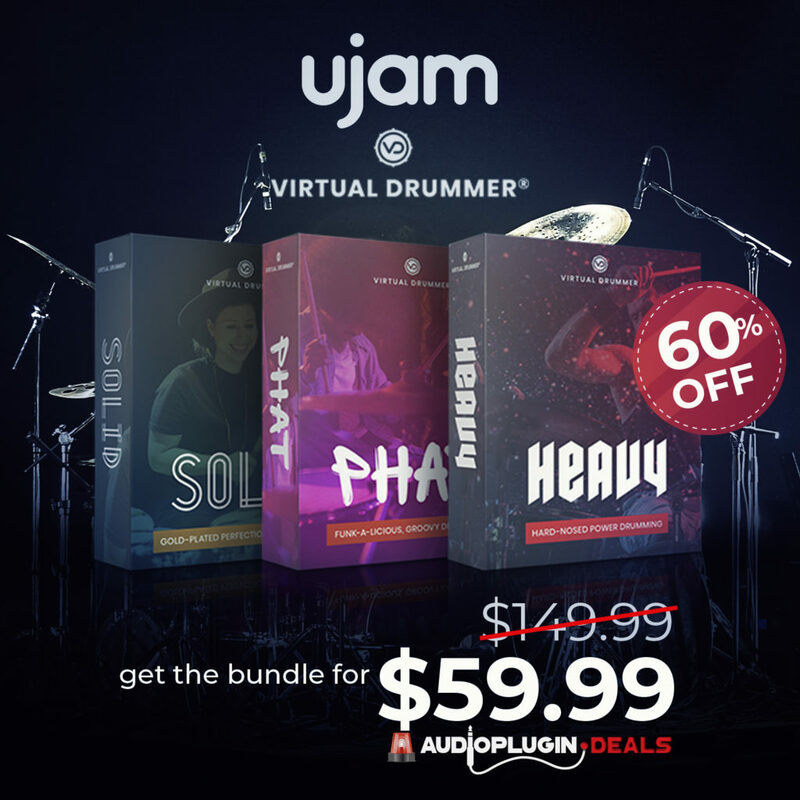 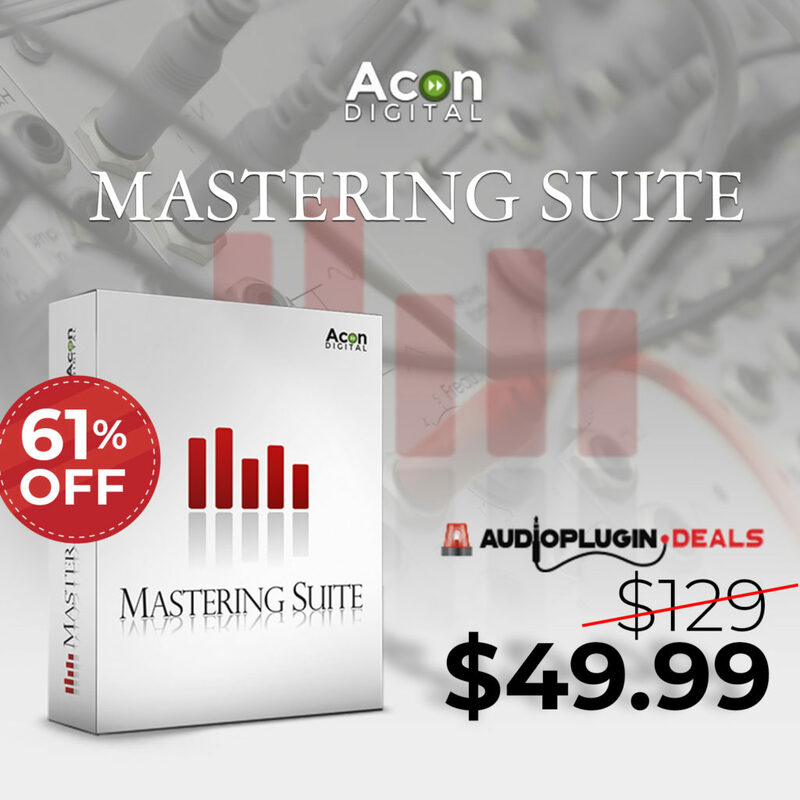 KV331 Audio Released SynthMaster 2.9.7 Update & 50% OFF Sale! 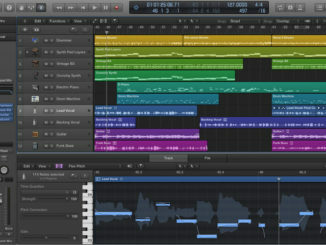 Apple Published Logic Pro X 10.4.2 With New Features & Improvements!